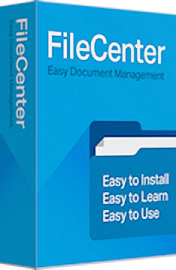 FileCenter, the low-cost leader in document management, combines easy scanning and file organization with powerful PDF creation and editing. It also includes OCR, Search, and a brandable Client Portal. For online file access, it even integrates with popular cloud services like Dropbox, Google Drive, OneDrive, and more. 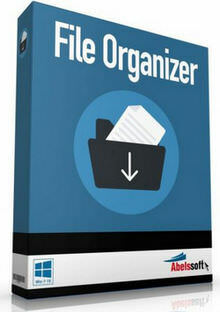 Never lose or misplace another document when you scan, organize, find, and edit your files with FileCenter.